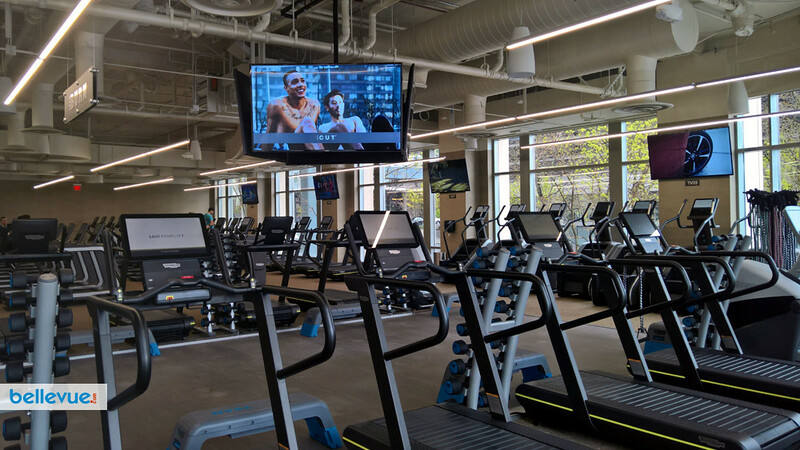 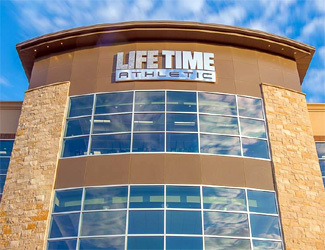 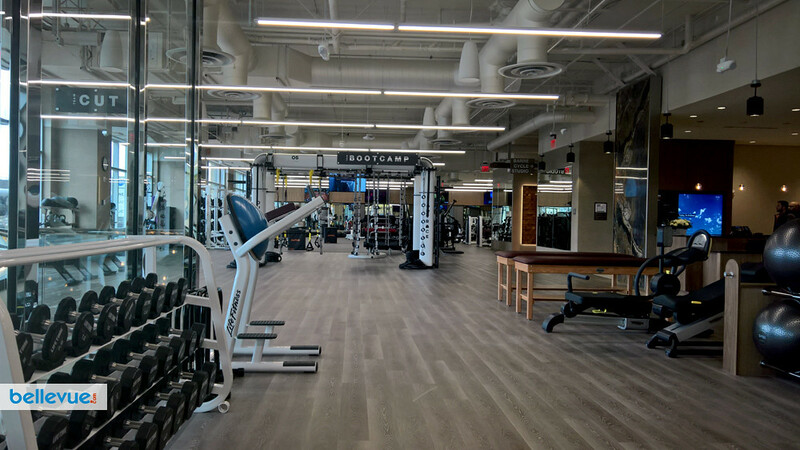 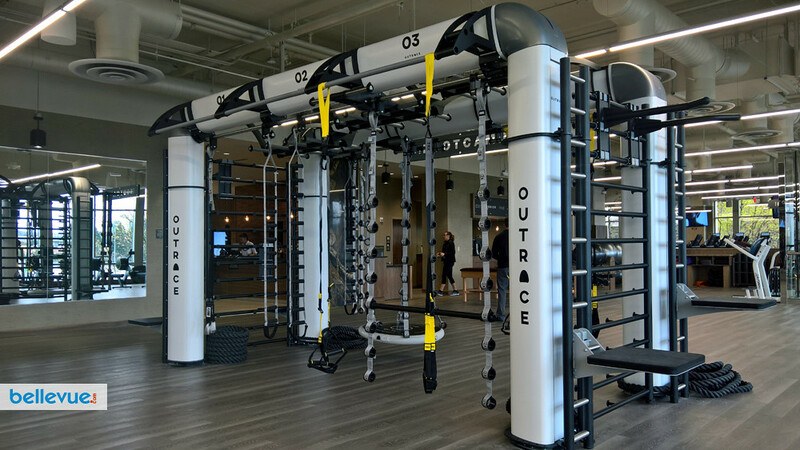 Life Time, the nation's only Healthy Way of Life lifestyle company and brand, will be opening a brand new Life Time Athletic club in downtown Bellevue on April 13, 2018. 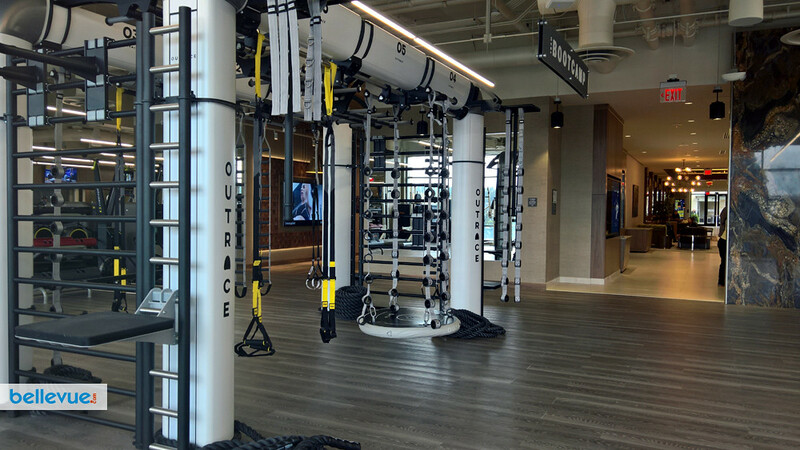 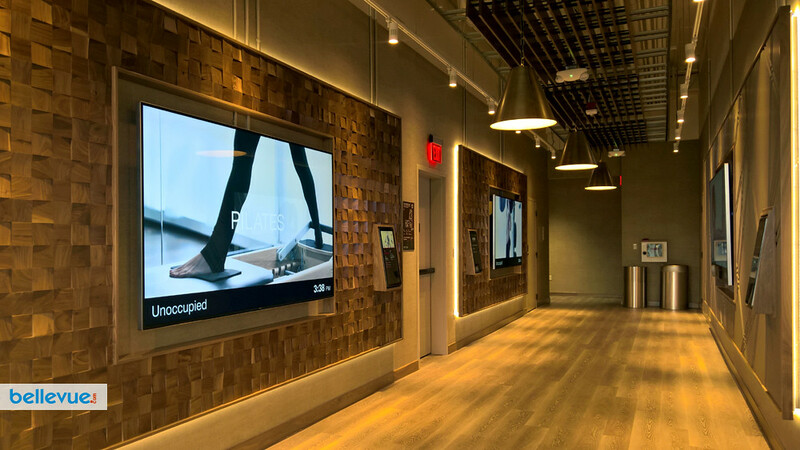 The new 37,900 square foot urban resort features four fitness studios, a spacious fitness area with state-of-the-art equipment, sauna and steam room, and a dedicated functional training area. 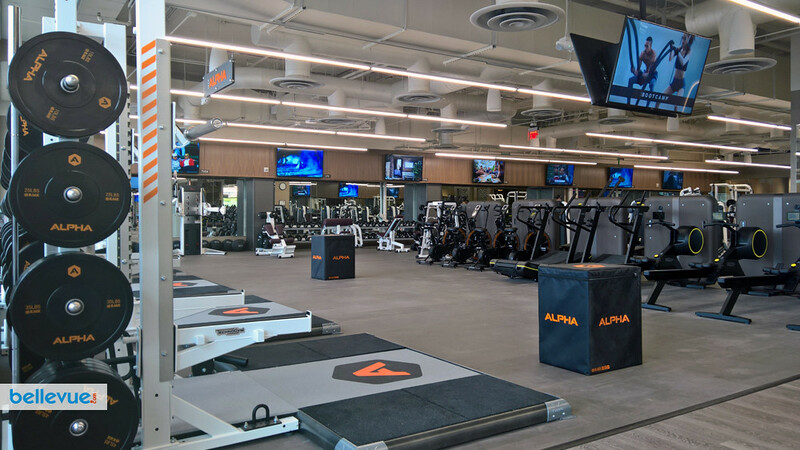 Featuring nationally renowned group fitness instructors, our studio program will offer over 60 fitness classes each week. 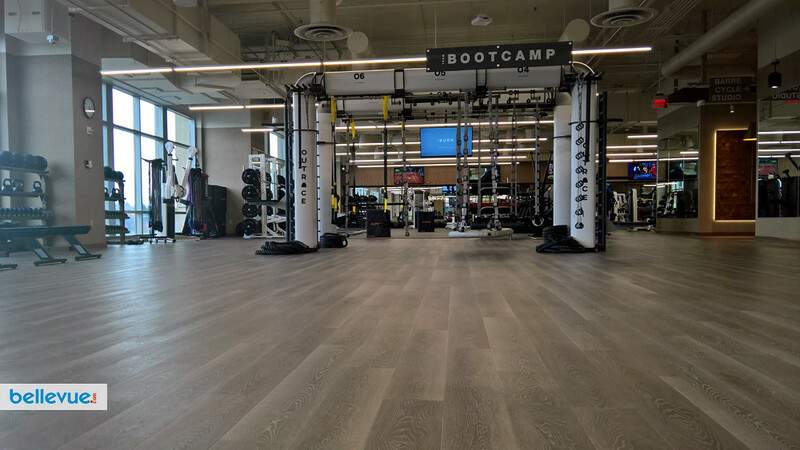 These classes include heated and non-heated yoga, Zumba, core, LifeBarre, and cycle-to name a few! 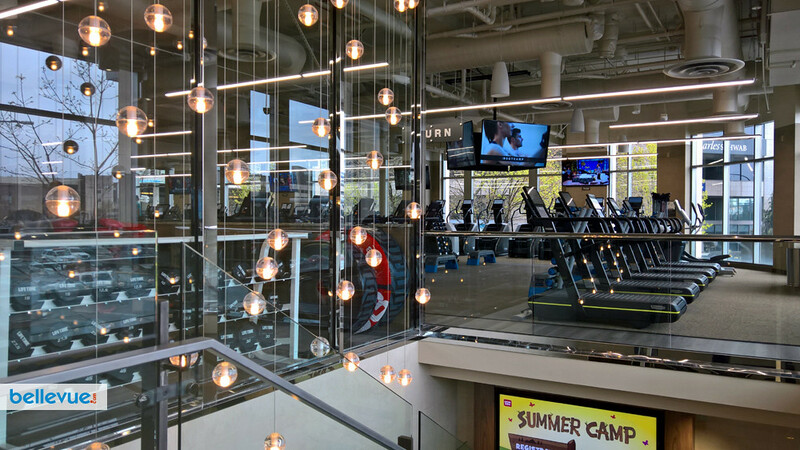 Membership includes access to all amenities and studio classes. 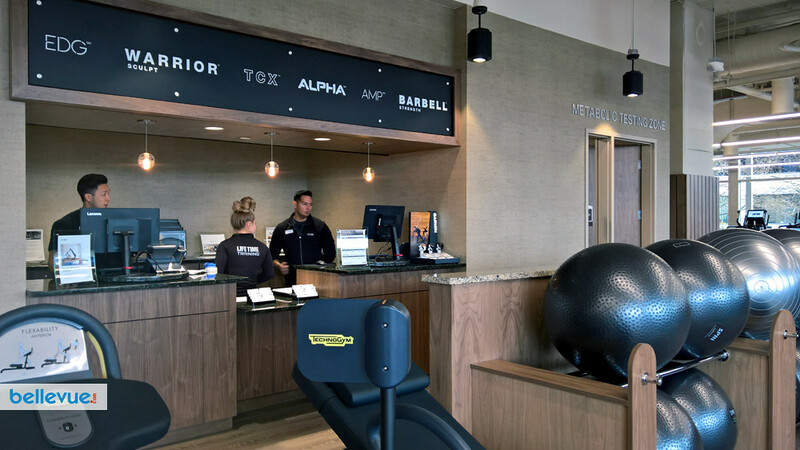 Our services include massage, personal training, nutrition coaching, Reformer's Pilates and more. 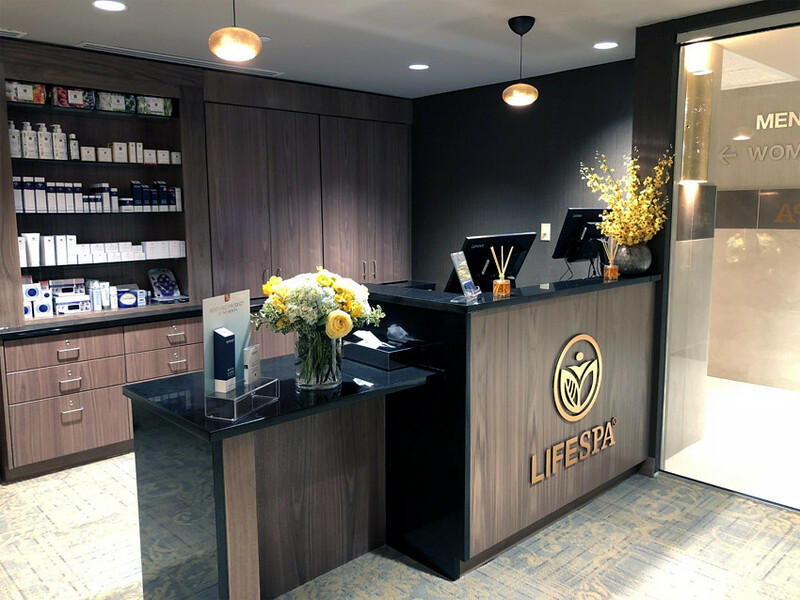 We will also have a full service LifeCafe onsite for your convenience. 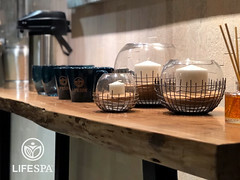 The Lifecafe and LifeSpa are open 7 days a week to members and non members. 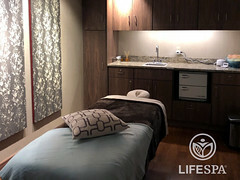 Lifespa offers massage and skin services including: Himalayan Salt Stone Massage, Facials, Waxing, and Hydrafacial. 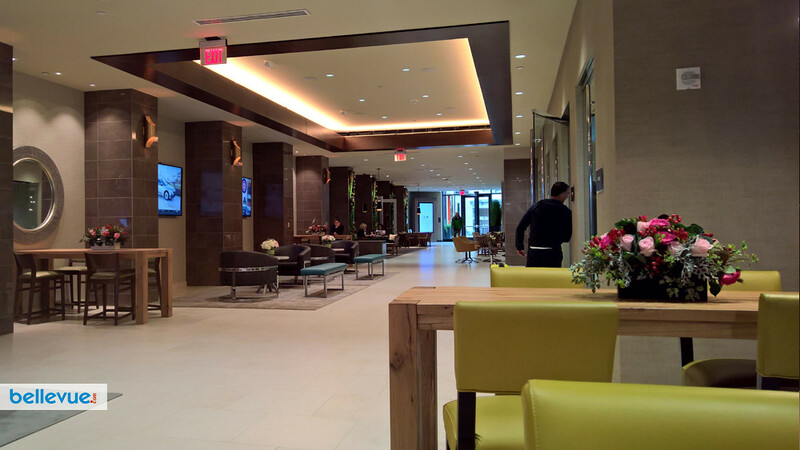 First time guests receive 20% off their first service. 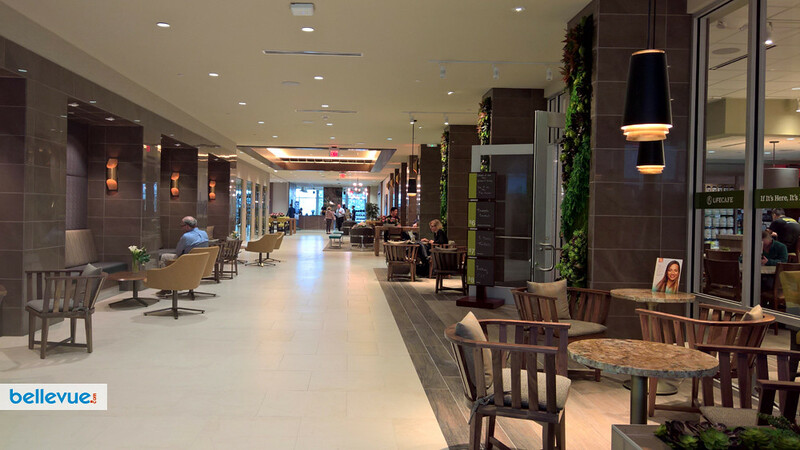 The Bellevue Diamond club will be open daily from 4am until midnight and located at The Bravern.